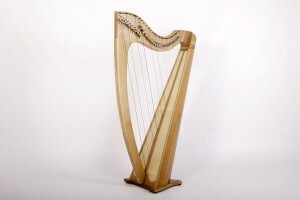 Mamore The Mamore is our largest harp model. 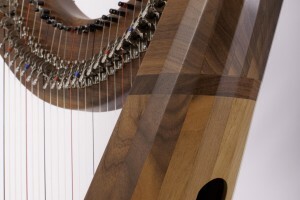 With its striking appearance, generous proportions, extended range and big sound this harp makes its presence felt. Glencoe The Glencoe is the most popular harp in Starfish’s history. 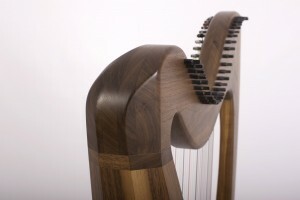 With its elegant design and clear and resonant sound the Glencoe has become the choice of professional performers throughout the harp world. Lochaber The Lochaber is our concert gauge harp. 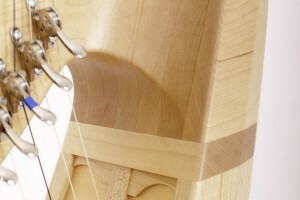 It has the same tension and spacing as a pedal harp but with all the responsiveness and clarity of sound that customers expect from a Starfish harp. Student Starfish’s Student is our entry-level model, ideal for beginners and players who prefer a smaller harp without compromising quality of build or responsiveness of sound.